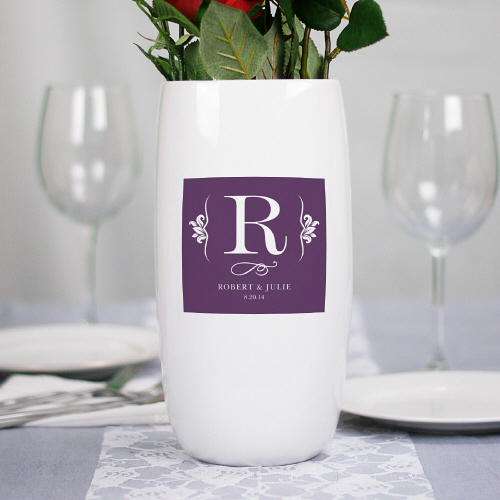 Celebrate the newly married couple by giving them this personalized ceramic vase! This would look amazing on the dinner table, filled with colorful flowers. 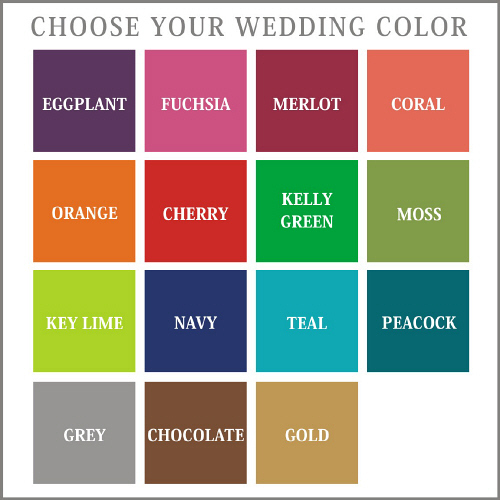 Free personalization of any design color, initial, couples names and date is included.